It is a common prepper mantra that redundancy is critical. Try not to ever rely on only one method to accomplish the critical. Fire making is a critical survival skill, and you should always have at least three methods on hand to start a fire. 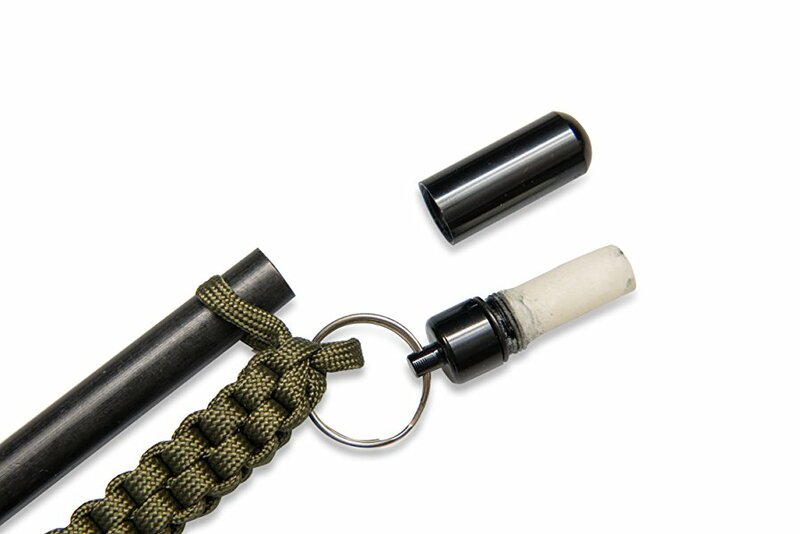 A ferro rod should be in your survival kit along with other options such as lighters or matches. There are a lot of them out there. Sometimes you get them free as part of another item or set. Sometimes they are individually free-standing. But they are everywhere in various sizes and grades of efficiency. When Survival Hax asked if I would like to review theirs, I said sure. 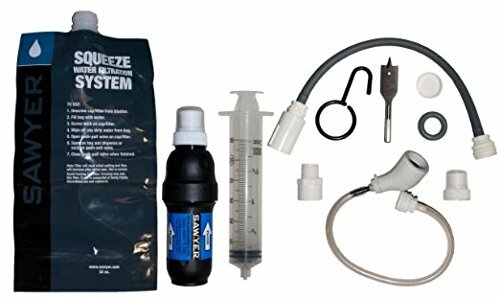 They import a number of reasonably priced but quality made survival item, and I have reviewed a number of their items before, all with good results. But I was wondering what could make a ferro rod fire starter worth $20.00. When the package arrived and I opened it, I found out. This thing is BIG! The ferro rod is six inches long. In seriously cold weather, with most ferro rod fire starters you would need to take your gloves off to properly manipulate them because of their size. Not this rod. It is big enough that you should be able to manipulate it in extremely cold weather with mittens on. THAT is what makes a ferro rod fire starter worth $20.00. In addition to the large size of the rod, it comes with an excellently designed striker, which has a serrated half-moon striking surface. It is long enough to get good leverage and create a good shower of sparks. It also functions as a bottle opener and hex wrench. Attached to it is a small waterproof capsule with cotton tinder inside. Although a bit small, it suffices for the intended job. Especially with the amount of sparks you can generate on the large rod. Personally, I keep cotton ball impregnated with Vaseline in old medicine plastic cases for my tender. Holding the whole set together is a large roll of 550 cord, which has a small whistle on the end. This is an outstanding fire starter. The size allows you to use it effectively even with thick gloves on, and it is of high quality. If you are only going to have one ferro rod fire starter, this one should be it! 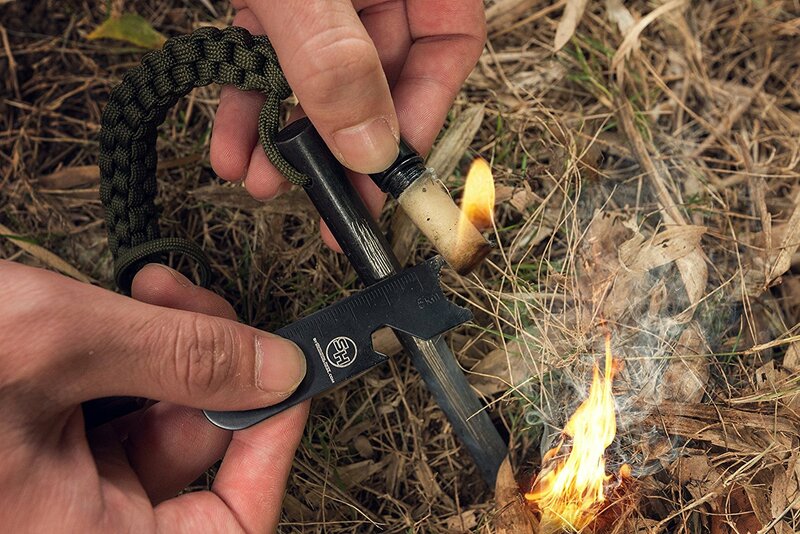 ← 7 Best Survival Gadgets for All Your Outdoor Needs. Reblogged this on The way I see things …. If You Only Have One Survival Manual, This Should Be It! This Could Save Your Life! Fair Use Notice: In most cases, photos used on this site are mine, in the public domain, permission has been given by the owner, or credit has been given as required by the owner. However, some of the articles on this site contain copyrighted material whose use has not been specifically authorized by the copyright owner. We believe this constitutes a ‘fair use’ of the copyrighted material as provided for in Section 107 of the US Copyright Law which contains a list of the various purposes for which the reproduction of a particular work may be considered fair, such as criticism, comment, news reporting, teaching, scholarship, and research. If you feel that your copy rights may have been violated, please contact us explaining why. All rights reserved. Disclaimer: Neither the author, nor the author’s organization, accepts any responsibility for injuries or damages resulting from the information presented on this website. Some actions or items of equipment described may be illegal in certain localities or states, and as such, they are not supported by the author or his organization.